SALEM, OR, November 22, 2010 – DeSantis Landscapes is proud to announce it has been awarded a Grand Award for its work at the Salvation Army Ray and Joan Kroc Corps Community Center (Kroc Center) in the 2010 Annual Environmental Improvement Awards Program sponsored by the Professional Landcare Network (PLANET). The Kroc Center is a 92,000 sq. ft, multi-functional facility located on a ten acre site in Salem, Oregon. It is on target to receive LEED-Silver certification from the U.S. Green Building Council and was made possible by a large donation from the estate of Joan Kroc, wife of McDonald’s founder, Ray Kroc. Similar centers are being built all over the nation to serve communities that have the greatest need. Some of the landscape highlights include a 52 zone centrally controlled irrigation system; the Entry Water Feature consisting of 4 boulders weighing 25-40 tons each and designed to mimic a Northwest forest; bioswales throughout the site to slow and filter stormwater before it enters the sewer system; a Prayer Garden with decomposed granite surface, surrounding trellis, and a mortared stack water feature; and nearly 100,000 sq. ft. of lawn area and 35,000 plants and trees. About DeSantis Landcapes: DeSantis Landscapes is a family-owned, nationally recognized landscape design, build and maintenance company with offices in Salem and Oregon City. 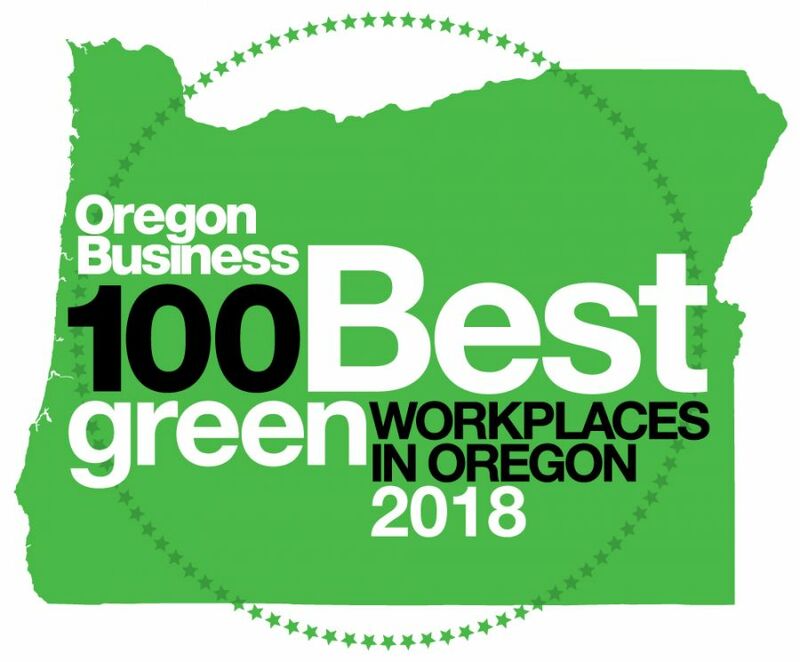 The company’s award-winning services have been enjoyed by clients throughout the WillametteValley and beyond since 1974. Its landscape projects range from commercial properties, to large private estates, to the most intimate residential gardens. In all cases, DeSantis creates balanced environments of extraordinary beauty and functionality.